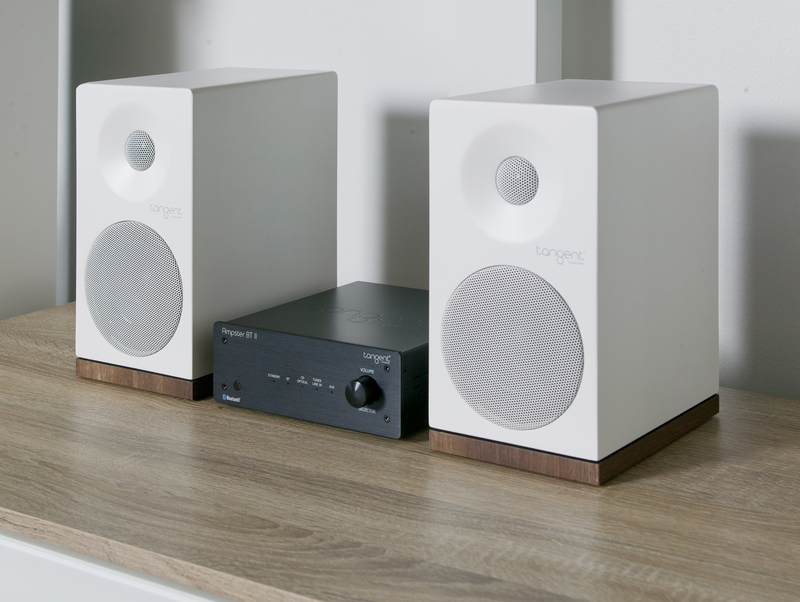 With the second generation BT II you no longer have to worry about turning off your amplifier. 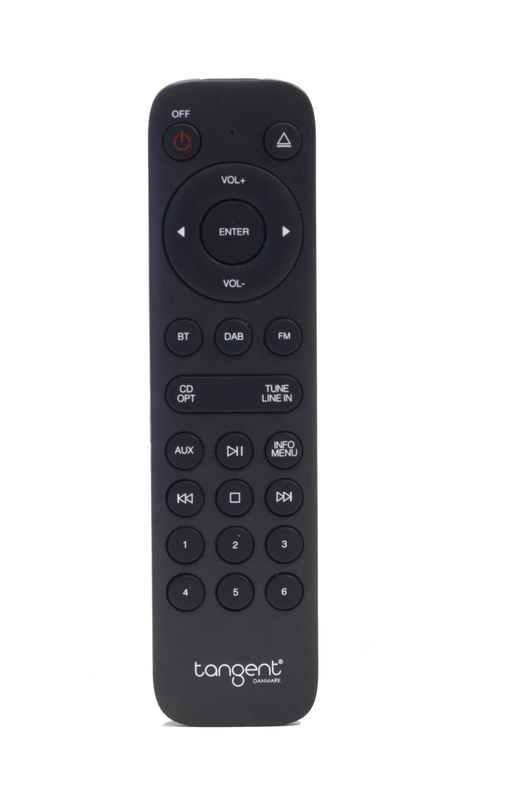 It goes on standby when the music stops whilst playing music via Bluetooth and wakes automatically when you resume playback. 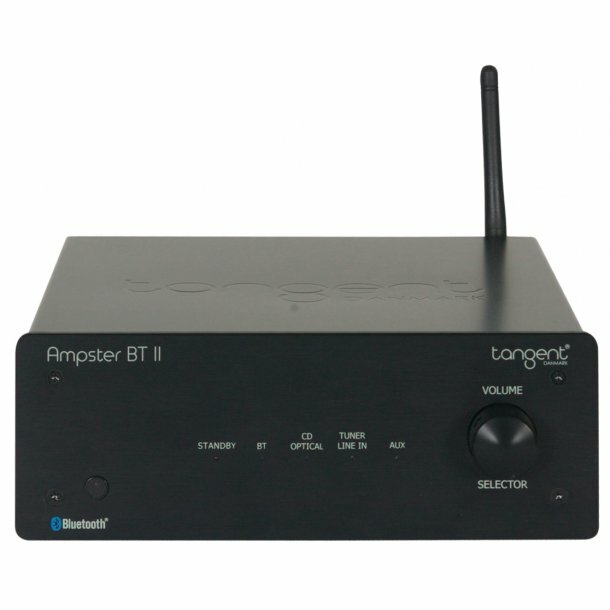 In addition, the Ampster BT II can be woken from standby from the AUX minijack input which allows you to connect most multiroom or network systems to it. 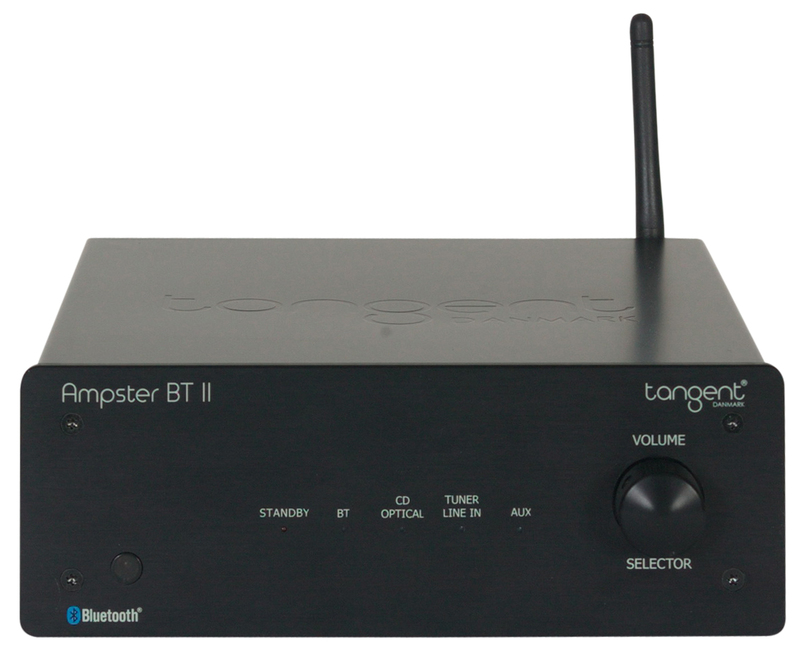 For example, add a Chromecast Audio, AirPort Express, or other Wi-Fi devices to the AUX input - then the Tangent Ampster BT II will turn on as soon as you start playing through your network. Note that the Ampster needs to go to standby automatically while being set on the chose source in order to use the wake up function. 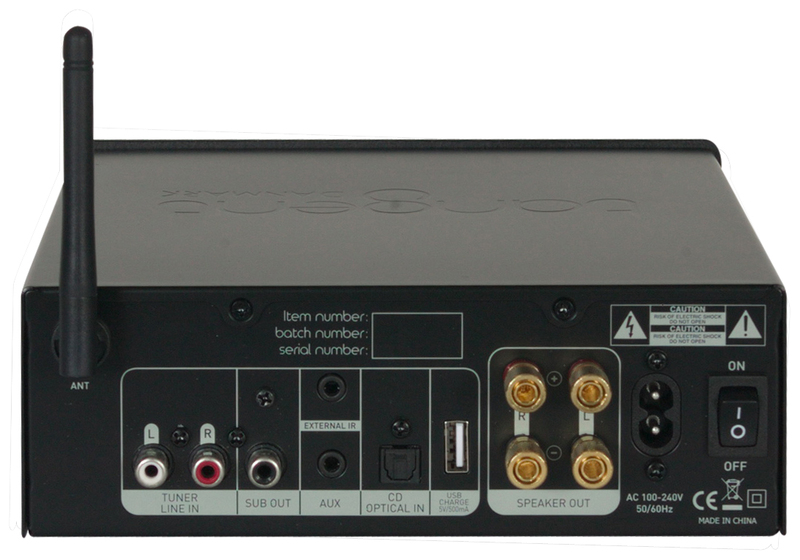 If turned off manually it the wake on bluetooth or AUX is not active.